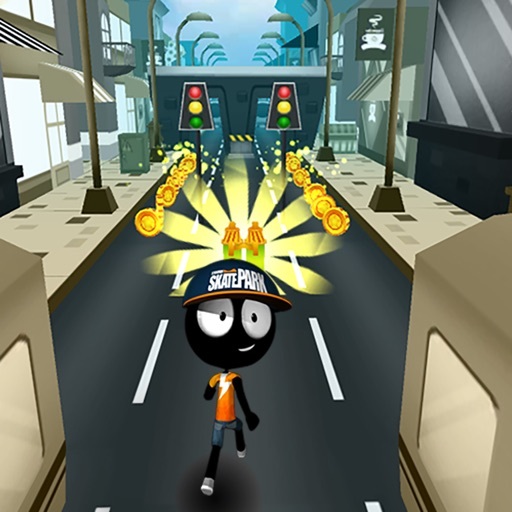 Play Stickman Surfers and dash through the subways in the most addictive endless runner subway game you've see! 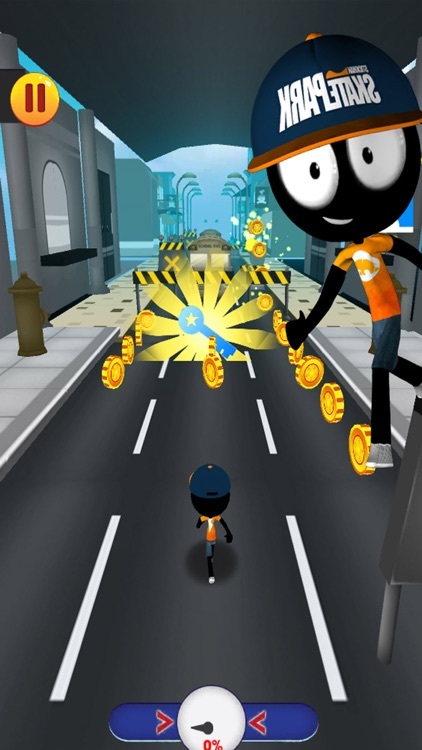 Join the most thrilling Stickman dash race, just run like hell to challenge your limits. 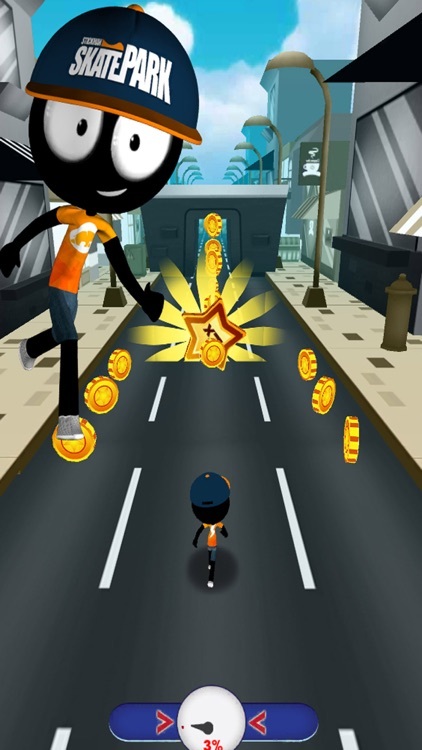 Download now and start your Subway Surfing experience! 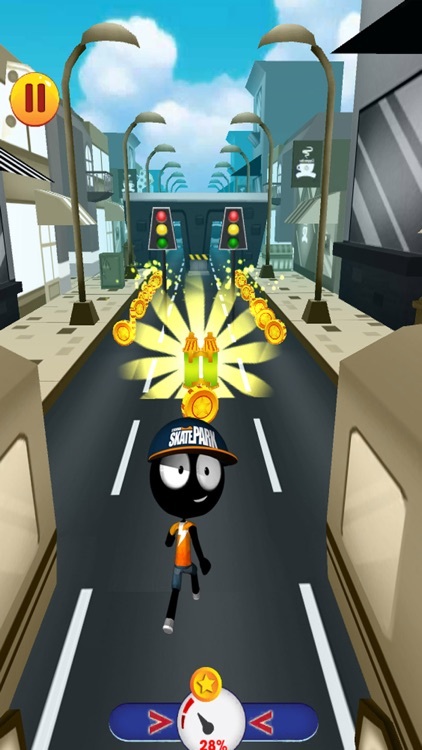 It's time to help Stickman Run, Rush, Dash & Jump as fast as you can to dodge the oncoming subway trains and escape the subway police. 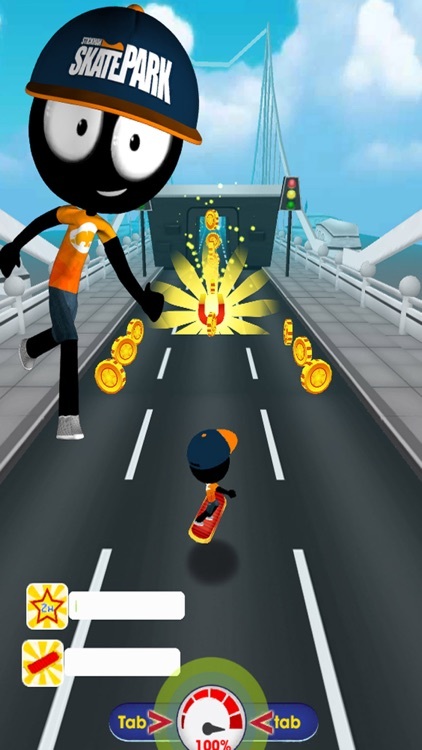 Play Stickman Surfers the super crazy addictive 3D running game, Surf run as fast as you can! 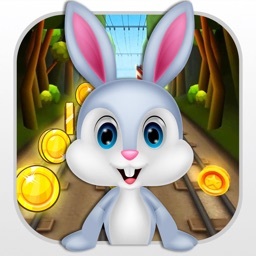 Upgrade your power & speed with the coins earned (No In App Purchases Needed). 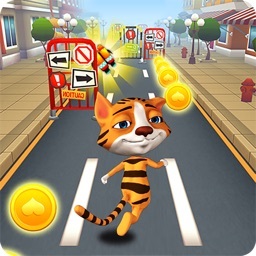 * Swipe to turn, jump and slide to avoid obstacles and subway trains. 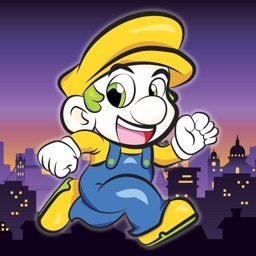 * Run as far as you from security guard to succeed in playing this subway game. Enjoy feeling the super speedy subway rush with Stickman Surfers! What are you waiting for? 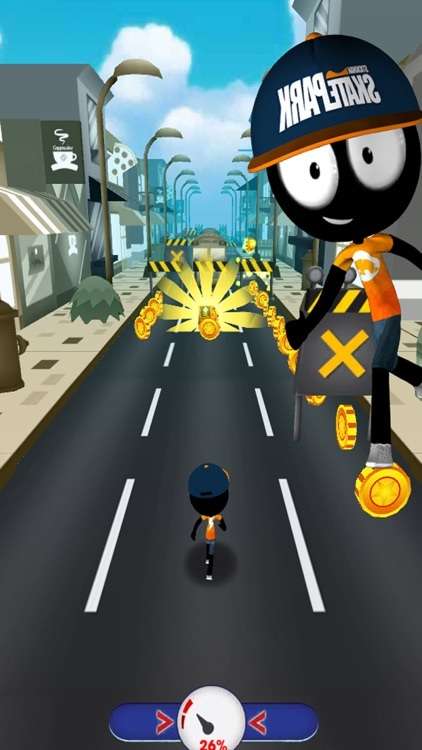 Download Stickman Surfers now for FREE!